I received this book at the annual ALA conference in Las Vegas this summer. As a child, Jon tried desperately to be his father’s version of the all-American boy, denying his gayness in a futile attempt to earn the love and respect of an abusive man. With this he built a deep, internalized homophobia that made him want to disappear rather than live with the truth about himself. That denial played out in the forms of anorexia, bulimia, and obsessive running, which consumed him as an adolescent and young adult. I knew I was going to like this book when I got it. I love memoirs (and even fiction) that deal with issues like suicide, eating disorders, drug use, etc. This book is really emotional. Be ready to deal with a lot of feelings while reading this. Jon is very brave for sharing his story, I think it must have been very hard for him. The book is really interesting. It is really sad though. I hate the way Jon’s parents treat him. His dad is obviously a huge jerk, but his mom is upsetting for a different reason. She clearly loves him, and would like to support him, but is to afraid of her husband. I wish more parents would stick up for their children, even if it is to their partner. I understand her fear too though, for herself, and the kids. Jon talks about being different (not knowing he is gay, because who really knows before you start getting crushes, etc.) from a very young age, and how even as a preschool student, his dad was not accepting of him. 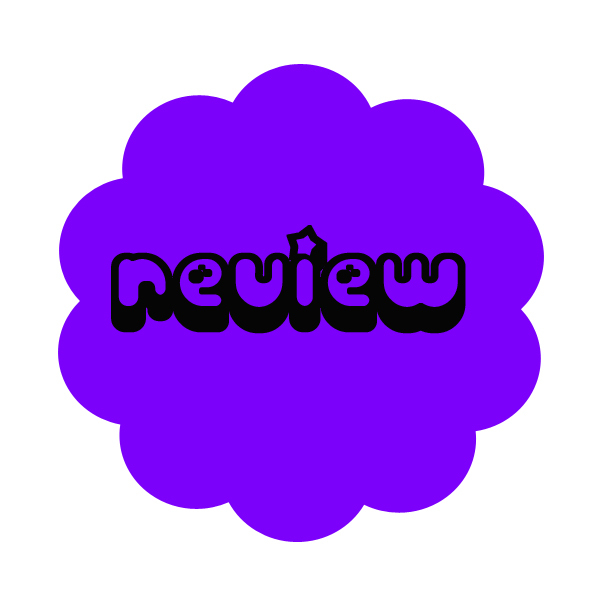 The book goes through his life, and how he struggles with his sexual orientation, and his home life, and how he tries to earn his father’s approval. Although this book deals with child abuse, it is mostly emotional abuse, and the book isn’t graphic. No one should ever have to grow up scared to be themselves, or in fear of being abused, and this book shows the damage that can be caused by growing up this way. 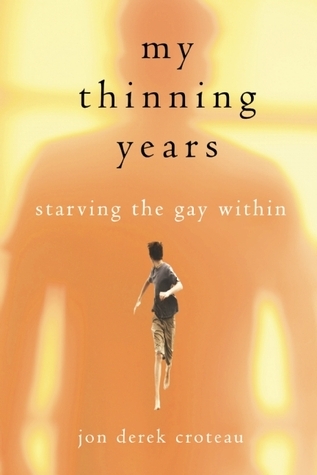 This book is about more than just growing up gay with a homophobic father, and about more than having anorexia. It is about all the psychological effects growing up with an abusive parent (or parents) can have. I am glad that Jon finally learned to love and accept himself for who he is. This was a great book. While I recover from all of the feels, do you think people ever fully recover from an eating disorder, or do you think, it is something they will struggle with their entire lives? Is this the type of book you would be interested in reading?